Need to equalize that anchor before sending junior up on top-rope' Grab your handy Sterling 6mm Accessory Cord. Force-rated up to 8. 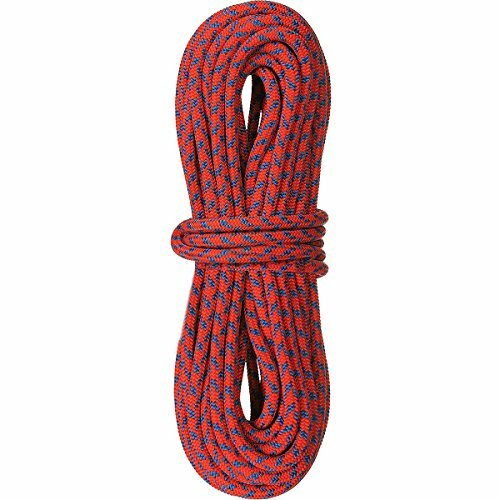 8 kN, this lightweight little string carries its weight and then some, so you can set up safe and functional anchors for a family day at the crag.